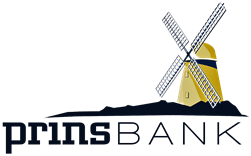 Whether you are looking to start your agriculture business or are planning for long term growth PrinsBank can help you manage your farming operations. From cash flow management to equipment and real estate loans you can count on PrinsBank making it easier for you. Our experienced personal bankers will get you running in the right direction.